A fast-developing Braves squad returns to CCGC after losing 12 seniors at the end of their inaugural season and have made up for that turnover by bringing 15 new participants on board for this Spring, including 7 girls. Of the 35 returning shooters for the spring season, 28 of them shot in fall ND CTL competition, helping MHS catch up with other schools in MR CTL and collectively raising their team average by 2.1 targets in the shorter competition. Watch for the dedicated Braves team to be competitive in their conference this season. TOP RETURNERS. Reigning Fall 2019 Conference Ladies Champion Jenna Thompson brings an overall 2018 average of 20.9, a third-place finish at the state tournament in June, and back-to-back MR CTL Female Top Gun season honors back to the houses of CCGC this spring in a well-earned leadership role for the Braves. With her comes young gun, seventh grader Jacob Thomas (20.5 2018 overall average) and surging Sophomore Ian Eilers, who took third in the Male JV division at state in June and added 2.9 to his average in fall, to lead all Mandan boys with a league mean of 21.1 in the short season. Sophomore Colton Ternes comes back after taking the autumn off and brings a 21.3 Spring 2018 average with him. Look for Sophomore Bryce Brendel (21.0 Fall 18 avg) to have an impact and pace the squads, building on a 4.6 target improvement last season, along with Junior Colby Kramer (19.5 avg, Fall 18) who added 4.9 to his spring league average. ONES TO WATCH. 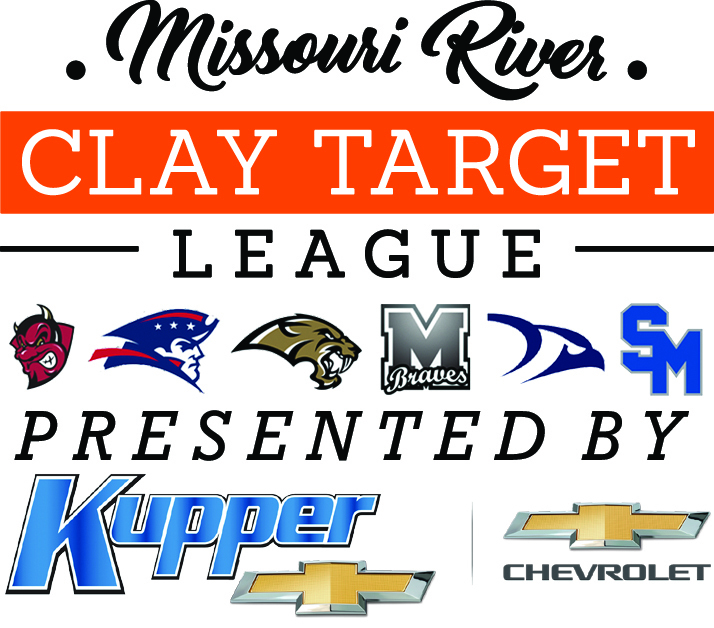 Mandan sports more shooters with strong upward trajectories than any other team in the Missouri River Clay Target League, with eight shooters adding 3.5 or more targets to their season averages between spring and fall of 2018. Keep an eye on Sophomore Taylor Seefeldt, (19.3 Fall ‘18 avg +5.6), Senior Kaitlin Dixon (17.1 Fall ‘18 avg, +5.2) and Eighth Grader Zackry Boeshans (17.1 Fall ’18 avg +5.4) to continue improving. Middle Schoolers Max Miller (7th Gr, 17.7 overall ’18 avg) and Kylie Thompson (8th Gr, 16.3 Fall ‘18 avg) will help lead incoming youngsters this season. OTHER NOTES. 10 of the incoming new shooters for Mandan are eighth graders or younger, ensuring strong stock for coming years. With just three seniors and one previous varsity level shooter graduating this spring, the Braves will have good numbers and strong averages to build upon for upcoming seasons. Eric Thompson serves as the head coach for the Braves this spring. Check in tomorrow for the Legacy Spring Preview.